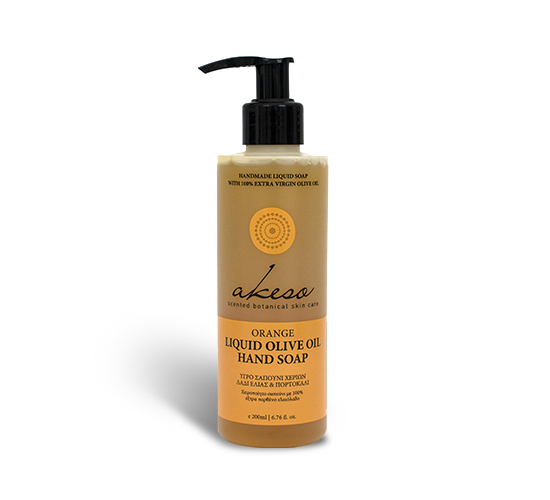 Having as a basic ingredient extra virgin olive oil, this Akeso soap cleans in depth, softens the skin and soothes mild irritations. Orange essential oil, a strong antioxidant, enhances the cell regeneration. Extra virgin olive oil, potassium hydroxide, coconut oil, grape seed oil, castor oil, glycerine, orange essential oil, water from the springs of Taygetos.